Light up your wedding with these adorable heart shaped candles. OUT OF STOCK: Sorry, we are currently sold out of the 'Wedding Heart Candle In Organza Bag*'. If you have further questions, please call our customer loyalty team at 1-800-793-3924. Show guests and loved ones alike just how bright your love burns with our wonderful Wedding Heart Candle in Organza Bag! Shaped and molded into the shape of a heart, these candles can match any theme or color scheme! Choose from white, lavender, pink, and red to set a loving tone for your big event or special party. Use these fabulous candles and favors for loved ones or as a fun addition to your tables centerpiece! With each candle wrapped in a bag of matching organza and topped with a lovely flower, these candles are perfect for gifts, or even as an addition to your own collection at home! Thinking about ordering twelve or more of our delightful Wedding Heart Candle in Organza Bags? 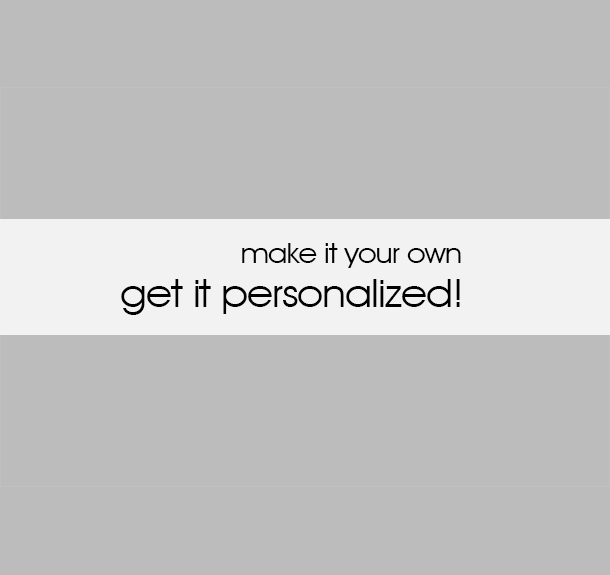 Then add on a customized confetti tag with the design of your choice for a personal touch that cant be beat. Whether youre bringing these home for a special event, shower, wedding, or event just a small personal celebration, these candles are ready to light the way to happy days! 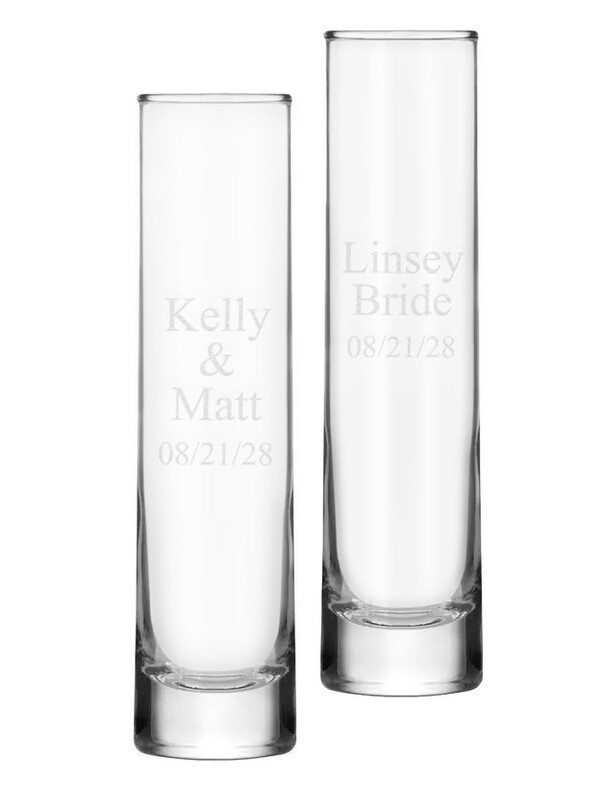 Looking for a fun votive holder that will help light the way on your big day? 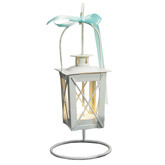 With our White Wedding Table Candle Lantern you can add romance and a hint of fairy tale magic to your center piece! Need a fun gift for those special newlyweds you know? With our Just Married Vintage Wedding Candle Car you can give a fun gift thats sure to bring light and fun into their lives! Or maybe our A Perfect Reflection Wedding Dress Candle is right for you, with a candle shaped as a wedding dress reflected in a gorgeously framed mirror. Find these and other wonderful favors in our Votive & Candle Favors section!